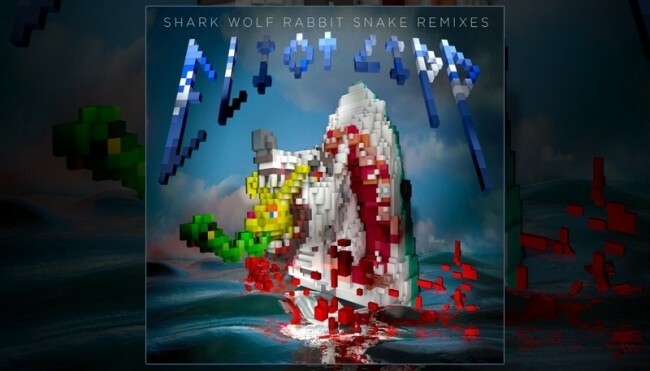 Over the past several days and weeks, Eliot Lipp has been uploading songs from the Shark Wolf Rabbit Snake Remixes EP to his SoundCloud page. The nine-track remixes EP was released at the beginning of April in conjunction with the people at Electric Forest Festival to celebrate Lipp’s addition to this year’s lineup. Available for free download exclusively at the Electric Forest website, the EP features mixes from Inflect, Nunca Duerma, Knight Riderz, LoBounce, Two Fresh, Mindelixir, Freddy Todd, Stratus, and Ego. What really caught my attention was the Knight Riderz remix of “Gettin Money”, but when I dove in a little deeper I found there were plenty more gems to go around (you can hear a select few below). If you want to grab the whole EP, for free, just click HERE.